Literalistic caveats aside, a few days ago, we uncovered a trove of stuffed animals from my childhood. 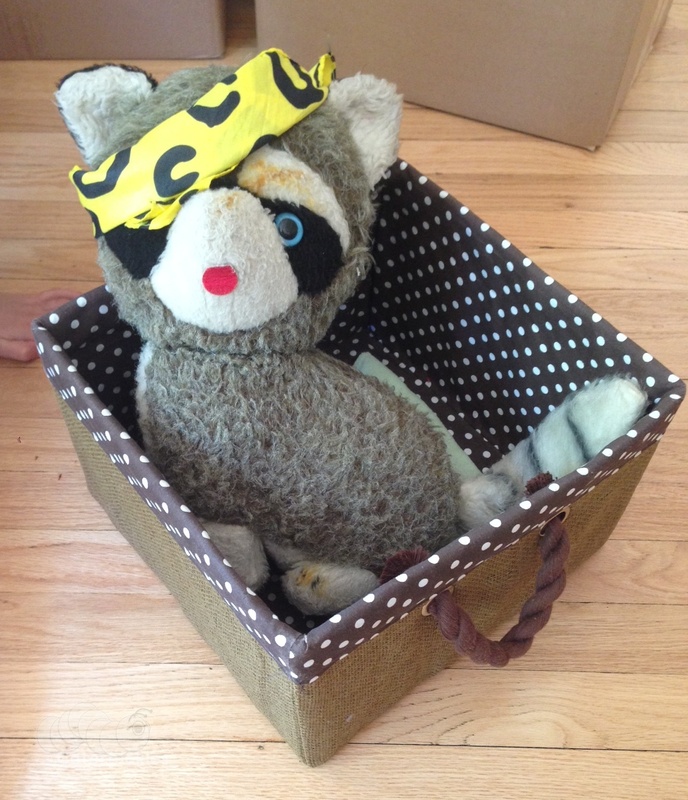 The Seven-Year-Old immediately adopted this battered old raccoon, and sent him to hospital for some belated rehab. Raccoony lost an eye in a regrettable incident some 35 years ago. I honestly don’t remember the details, but I’m certain The Seven-Year-Old will pry some suitably grim story of my miscreant younger self out of Raccoony this afternoon. This “doctor’ thing must be genetic!! !